Let’s be honest: Planning a wedding can be stressful—especially when to comes to choosing your gown. As brides, you have every right to look and feel your absolute best as you walk down the aisle, no matter your age. That being said, if you find yourself saying “I do” later in life, you still might not be sure about what to wear. As you search for the perfect gown, we asked an expert for their advice on the best type of wedding dress for brides over 40 and any other stage of life. “When working with our brides, we find that they’re willing to embrace non-traditional elements like a touch of color to keep the look from feeling too bridal,” says Carolyn Barrett, stylist of BHLDN. 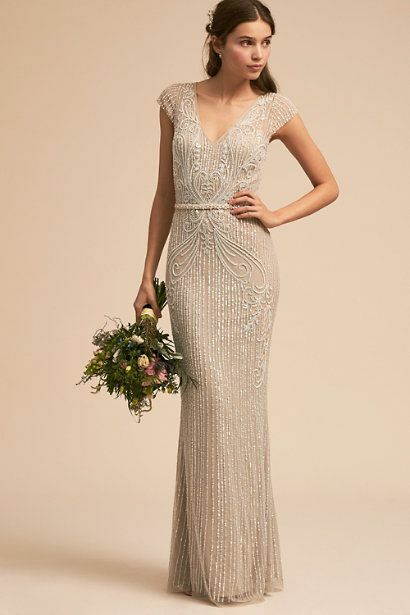 “By staying away from anything too traditional, the story of her life and love take center stage.” According to Barrett, these brides often opt for column gowns to celebrate the figure as well as for beading and lace to hide any imperfections. 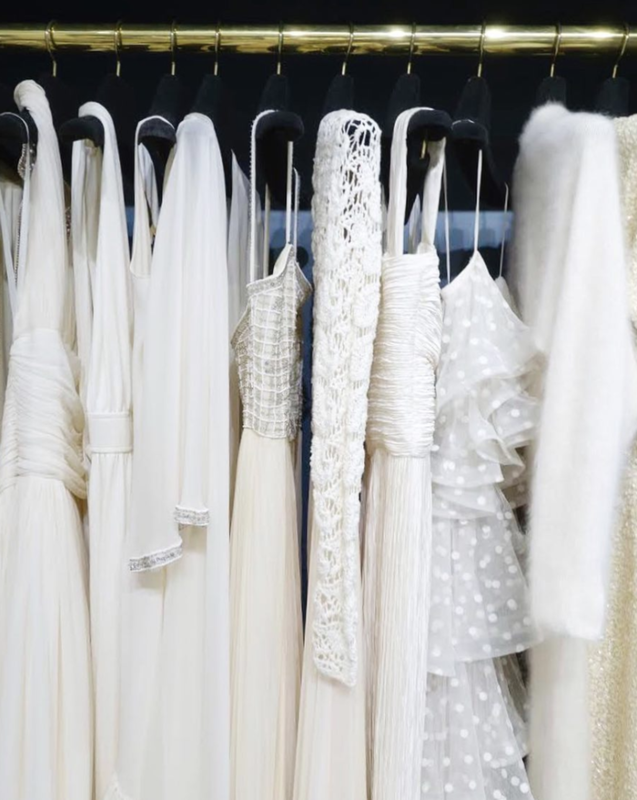 Now, whether you’re getting married later in life or have a more mature sense of style, shop our favorite dresses that brides at any age will love. You'll love this for your big day. We love the detail on this. This is not your average bridal gown. This will look great no matter what type of wedding you have. You can't go wrong with a lace dress. Who wouldn't love this beading? If you're having a more casual wedding, go with this dress. Now this is a stunner. Now, style your dress with these rose gold shoes to instantly take your bridal look to the next level.